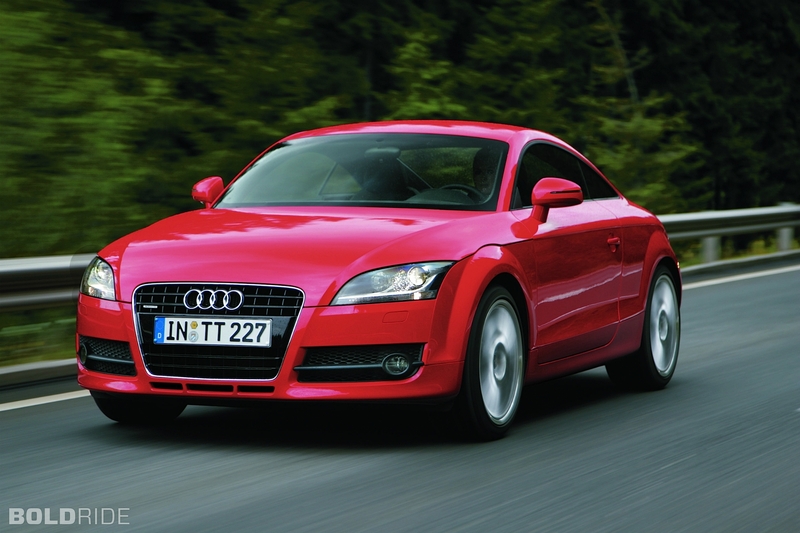 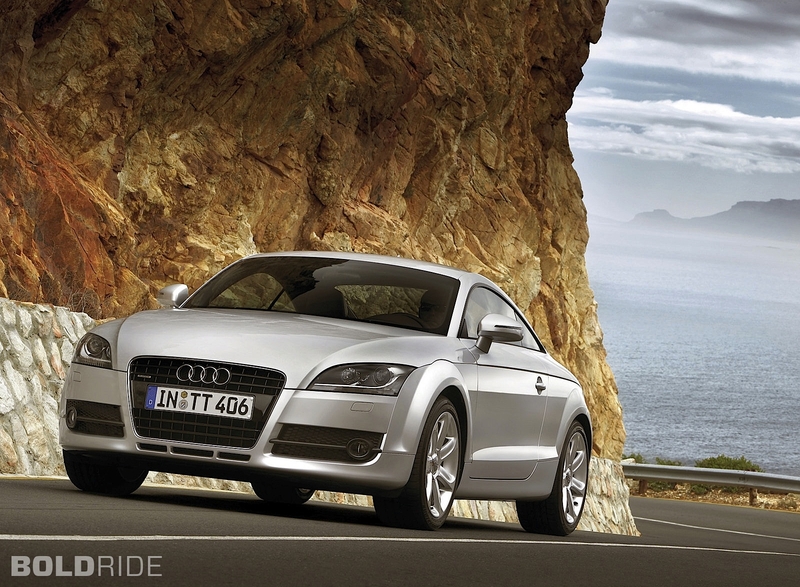 The second generation of Audi TT Coupe was presented in 2005 at the Tokyo Motor Show. 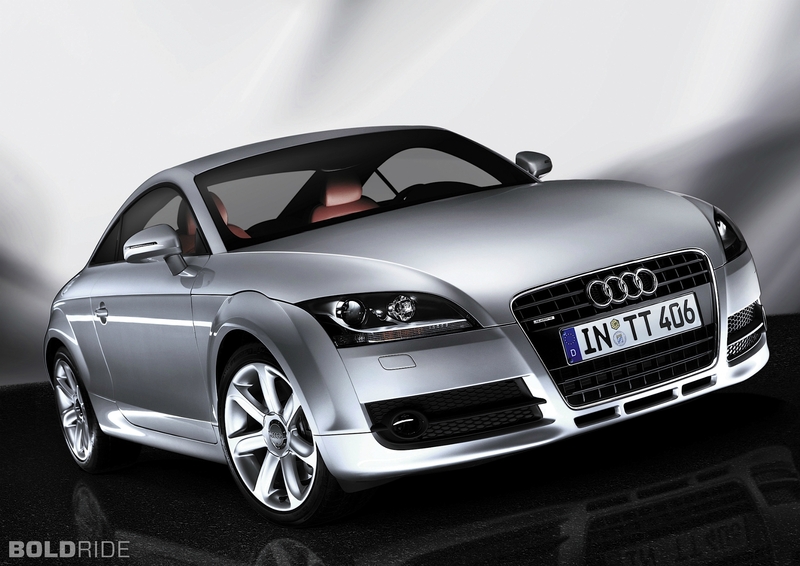 The exterior and interior were fully changed. 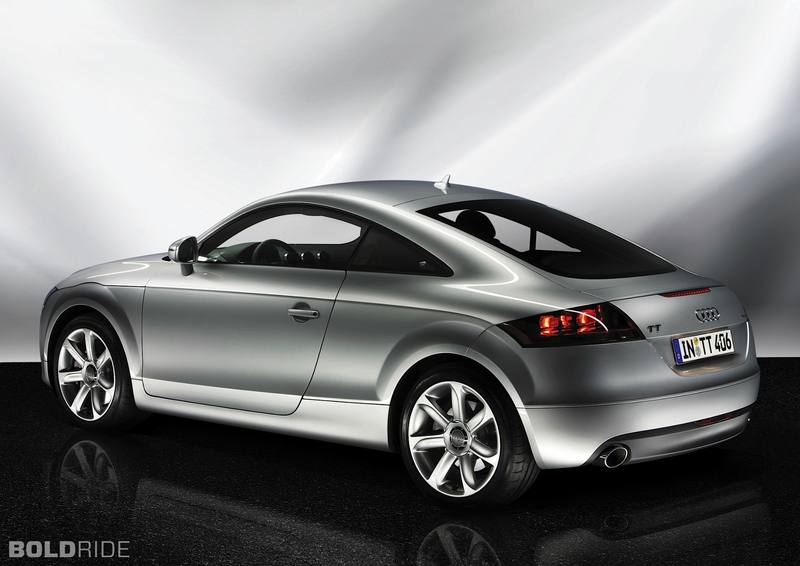 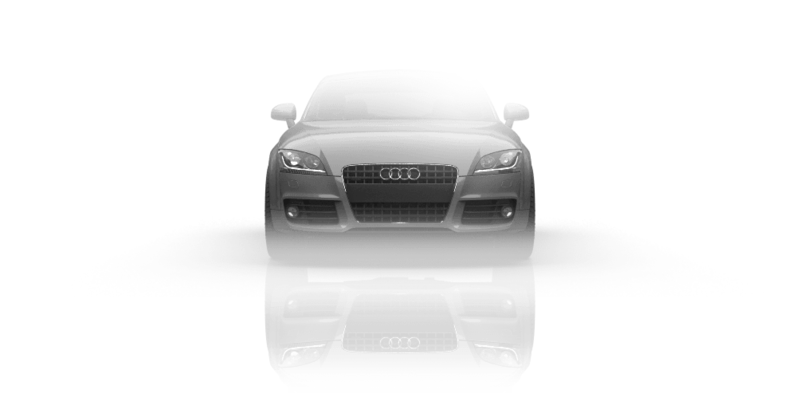 The new Audi TT was first introduced with adaptive system (Audi Magnetic Ride damping) offered as an option. 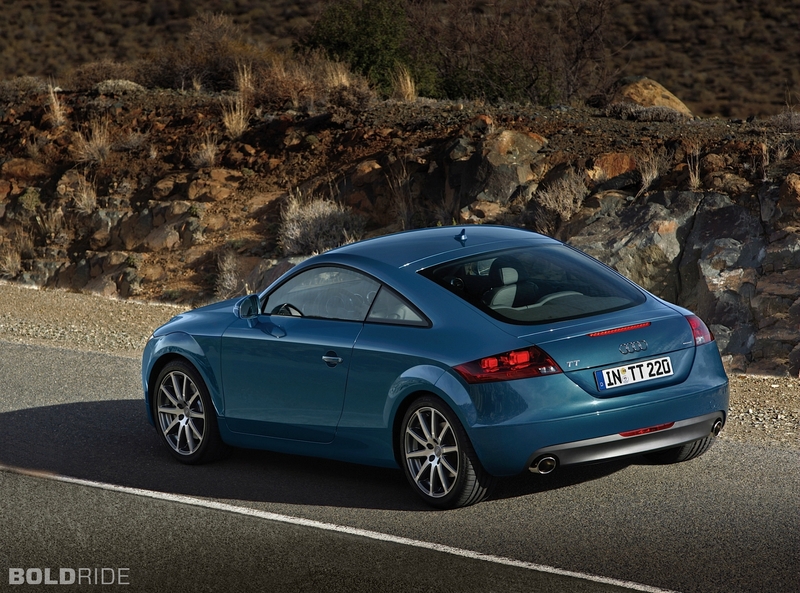 Moreover, the new TT uses in its production of ASF (Audi Space Frame), the material combination of aluminum and steel that made the car lighter. 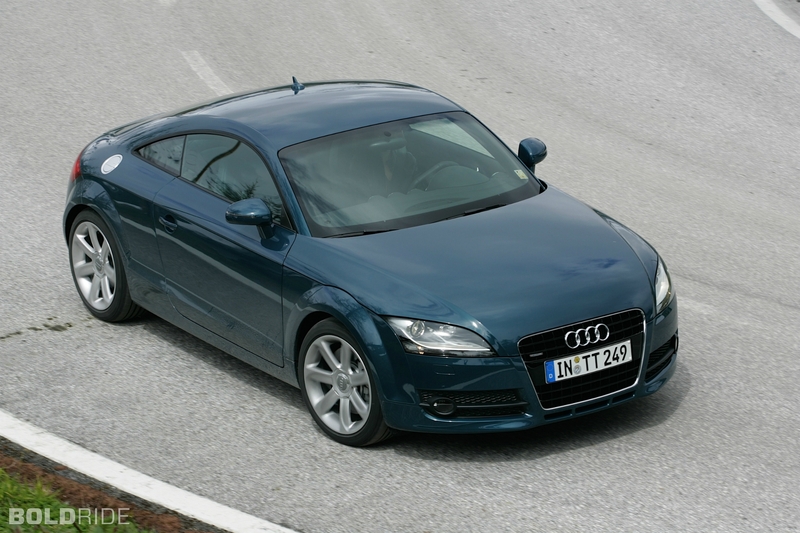 Car was also available with a turbocharged engine of 2.0l (200 hp) and 3.2l V6 (250 hp).